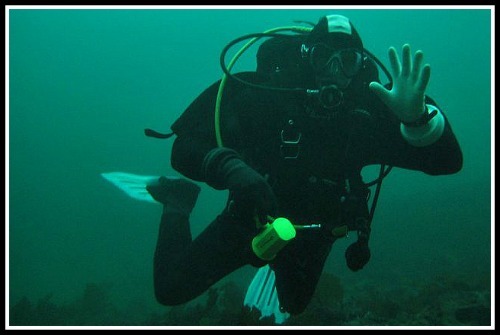 Hello and welcome to Vancouver Island Dive Sites, "Contact Page"
Please feel free to ask what you will and I will always do my best to answer honestly, as well as to respond promptly. My goal is to bring you the best, and the most accurate information possible on the cold but beautiful diving opportunities available on Vancouver Island. Here also is a link where you can "Share Your V.I. Dive Story"